General TV Channel / Dubai TV is a channel offered by the Dubai Media Incorporated (DMI). It replaced Emirates Dubai Television in June 2004. Dubai TV broadcasts programmes predominantly in Arabic. The programming caters to family Arab audience specifically in the Arab World and is available in Australia, Europe, North America and the rest of Asia. A majority of its programming is produced locally in Dubai Media City. 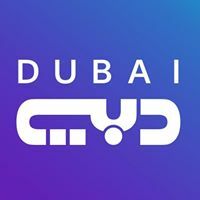 Dubai TV is a part of a four channel network owned by DMI. High-definition "HD" format is free and available on Nilesat and yahsat.